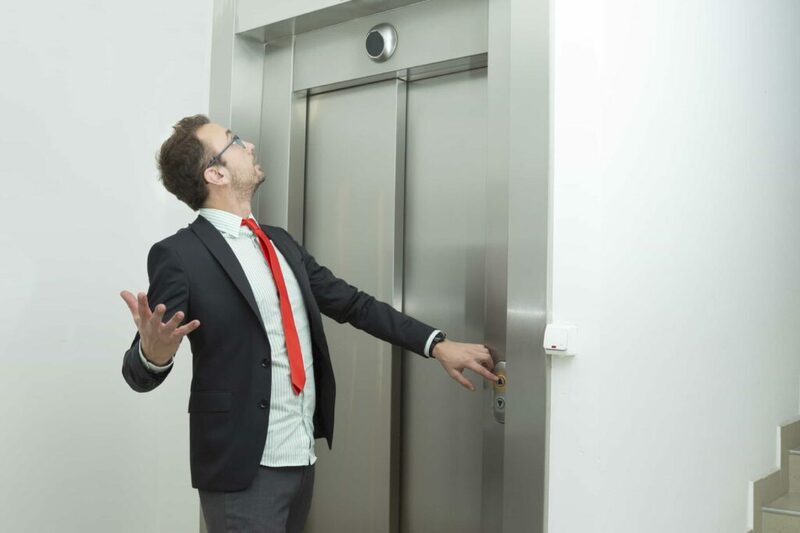 With the New Year fast approaching and the Season of Goodwill nearly fully behind us, we think it’s time to address the little matter of elevator etiquette with a view to pencilling in some potential resolutions. 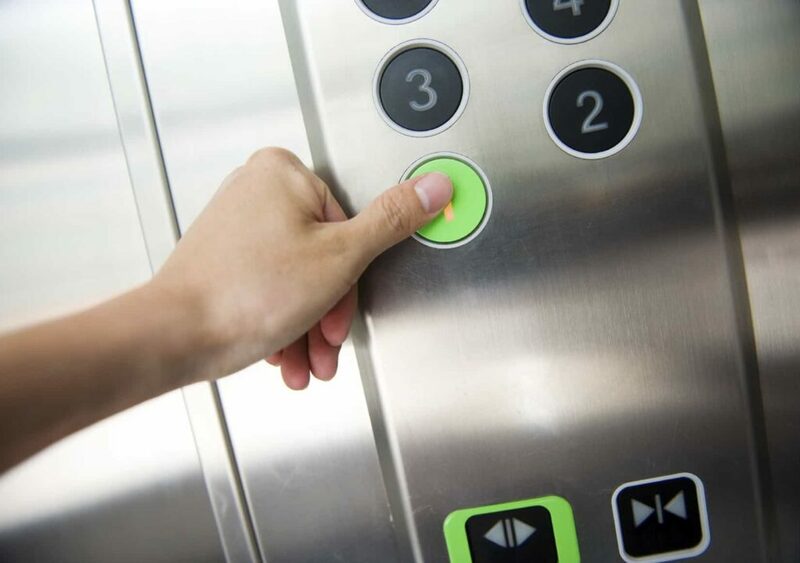 Frequent visitors to our blog may be a little more familiar with the subject of elevator etiquette than most, as in the past we have not only covered the annoying things that people do in lifts, but also the type of people that you are likely to bump in to. So, with those in mind, let’s take a look at some of the aspects of elevator etiquette that people are just getting wrong! Keep calm and get out of the way. Let’s start with before you’ve even got in the elevator… Without sounding too much like Seinfeld, what’s the deal with people standing in the way of the elevator doors when you’re trying to get off? Short of standing on a plug or trapping your hand in a door, there are few things more annoying than people expecting you to be able to navigate your way round, under or over them. Well, this isn’t a Bear Hunt, so we’ll have to go through you… Sorry! Not everybody has the gift of the gab, or even sees the talent in another person’s ability to flaunt it. Equally, if you happen to be on the phone as you are entering the elevator-domain, take the battery out and swallow it… drop it down the gap between the cabin and the floor… whichever! Just be careful with enabling people with the ability to become experts in your private life; an elevator journey needn’t become an interactive Facebook status! If you’re stood near the buttons and the elevator is full, it’s worth considering that you might have to step up to the post of Chief Button Presser. It doesn’t pay well, but it stops you looking a little rude in front of a (tiny) room full of elevator-peers. Now, it may be worth noting that this could include keeping the door open for someone getting in the lift or even pressing the button to close the door; the latter may only save you a couple of seconds, but it’s part of the job description… you knew that when you applied / stood next to the controls. Be careful which buttons you press! We hope you didn’t see yourself in any of the above resolutions! If you did, well… at least you have a resolution for 2016. It’s only a short journey in a lift, but with the wrong combination of people, it can seem like a lifetime, so travel politely! It all stems down to manners. If your premise requires the need for an elevator to practice your etiquette, we have everything from wheelchair lifts to platform lifts, so get in touch! You can contact our team on 01200 405 005, where we are always eager to answer questions you may have. You can also find us over on Facebook and Twitter, where you can keep up-to-date with all the Axess2 goings on! So, with all that in mind, all that’s left to say is, have a wonderful New Year! …And get penning those resolutions!